I Think I have the Wrong Number! Do you remember hiding under your covers watching a suspense filled movie? 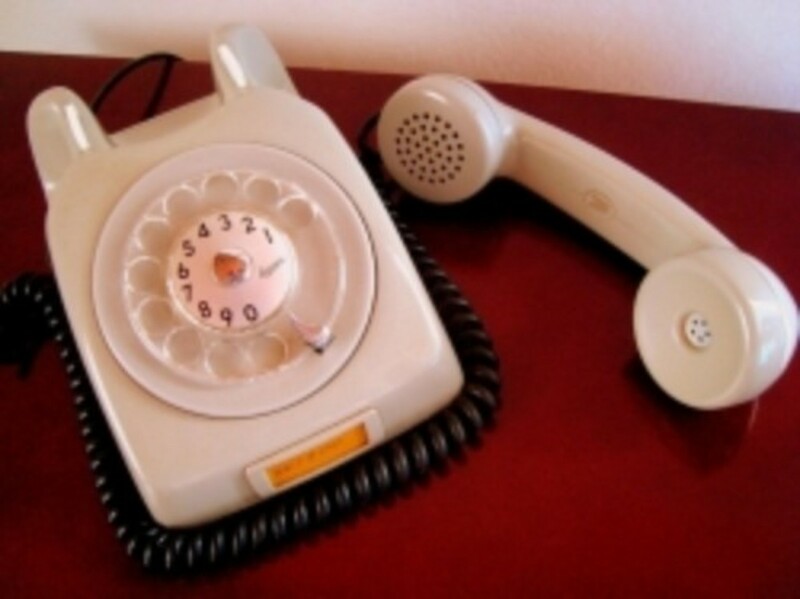 Did your heart beat faster, when someone dialed a number and recited the numbers out loud? Did you secretly dial that number, holding your breath? You didn't know at ten years old, whether the Devil was going to answer the phone, or the angry man on the screen. The numbers used in most Northern American pictures, television and the large screen are mostly fictional. Since about the 1920s, movies would include such numbers as: Neptune 34578, Kellogg 23562. Some of these numbers actually turned out to be real numbers. This much to the dismay of the bewildered and angry, person on the other end. They having not seen the movies, from which the fan was referring;. They were either supposed to be a murderer, Satan, or a secret agent, or some other cad..
After 1963, most telephone exchanges no longer used, names such as Kellogg or Neptune, or Beech wood and many others. 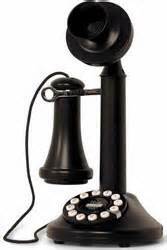 Phone numbers in Northern America became all numerals, And a number such as; Kellogg 23456, (KE- 23456) became 532-3456 , and NE-45322 became 634-5322. The latter," NE", being known as"Neptune". In recent times the entity known as, The North American Numbering Plan, (NANP), has decided which numbers can be used in fictional circumstances.. Numbers that begin with, "555", are generally allowed. The numbers 555-0100- 555-1999, have been reserved for fictional use. TV and movies often use variations of these non-existent exchanges. With the exception for the number,,:555-1212 which is reserved for national information services.There are many funny stories about the confusion;people have when they, call these numbers. They sometimes get mixed-up with real numbers. "And the number is; Beechwood 45789, and you can call me up another day any ol' time!" Do you remember that song, from the early 1960s? The phone number is the title of the song. Some little old ladies were said that, teen boys were calling them up from various area codes. The number is actually dialed, BE-45789, or 234-5789. And I know you remember the rocking banging beat of the 1980s; 777-9311. I loved dancing to that song! It was a hit, it's one of my favorite phone songs, by Morris Day. It so happened that belong to a guy named, Dez D. He got so many phone calls he had to change his number-fast! I still watch the Rockford Files, that detective show from the 1980s. In the screen shot when the show first starts, there is an answering machine with a funny message and Rockford''s phone number. The phone number was, 311-555-2368. The numbers 311 are actually used by several cities nation wide, for city services. The number 555-2368, was also Jaime Somers' number, in the TV series the Bionic Woman. The number, 555-2368, was used in the movie The Ghostbusters. They used it to sell their services in a commercial. The number is a fictional number, and falls within the allowed range. In the movie Bruce Almighty, in the original screen version, the phone number was 776-2323. This is the number that was displayed on Bruce's pager. The producers had to change it. It reached real phones in multiple area codes. The callers were calling hundreds of times a day, wanting to talk to God. It caused problems for the owners of the numbers, to say the least. 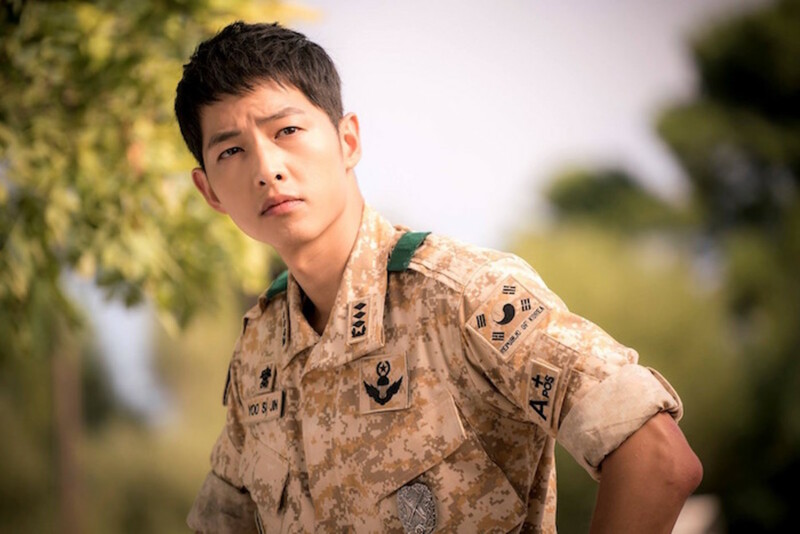 In the new versions and in the home DVD versions, the number was changed. The number used in the new version was, the fictional number, 555-2323. Tommy Tutones's hit 1982 song, 867-5309/Jenny, also features real phone numbers in many area codes. You'd think they would have known better by then. You guessed it, countless callers with silly requests, In 2013 the makers of a video game, were unaware that at the time, they could only use the 800 number 555-0199. They used, ( I deleted two numbers due to calls) ; 800-555-67XX, and 800-555-25XX for a fictional pest control company. The first number turned out to be, an adult industry phone spammer. The other one was an adult industry phone operator. Some companies have sought out more realistic numbers, for their movies, internet ventures and other venues. The company Fictional Telecom, has reserved voice over Ip numbers in several cities. They have 206 (Seattle), 323 (Los Angeles), 415 (San Francisco) and 646 (New York) . They can pretty much create realistic, fictional numbers all over the country. The public has become somewhat aware that there's something a little phoney about 555. Can You Find The Phone Call? I had fun with movie posters, from movies that featured phone calls. I said they don't. Can find a phone number, or a phone call associated with Casablanca, and movies of that time. 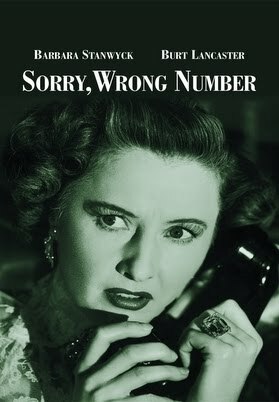 Casablanca intrigues me, and so does Dial "M" for Murder. I wouldn't have a problem watching that again. Let me know if you detect a you phone number in Casablanca or The Slender Thread. Let me know if, you call either one! An interesting bit of trivia, Universal Studios acquired the use of the number, 212-664-7665. They used it in such films as, Munich, Scott Pilgrim vs. World, and others. The media often uses their fictional number as an "Easter Egg". This is to promote a message, on a contest line or other content which ties into the subject. I've enjoyed this very much, but now I have to call my Sweetheart. He is a secret agent somewhere in Europe - see? I think the number is 555-0185, or something like that. I will talk to you later. What is your favorite telephone movie? Another Movie--give the title in "comments"
Guide To Plastic Coding System: What's Behind The Number? 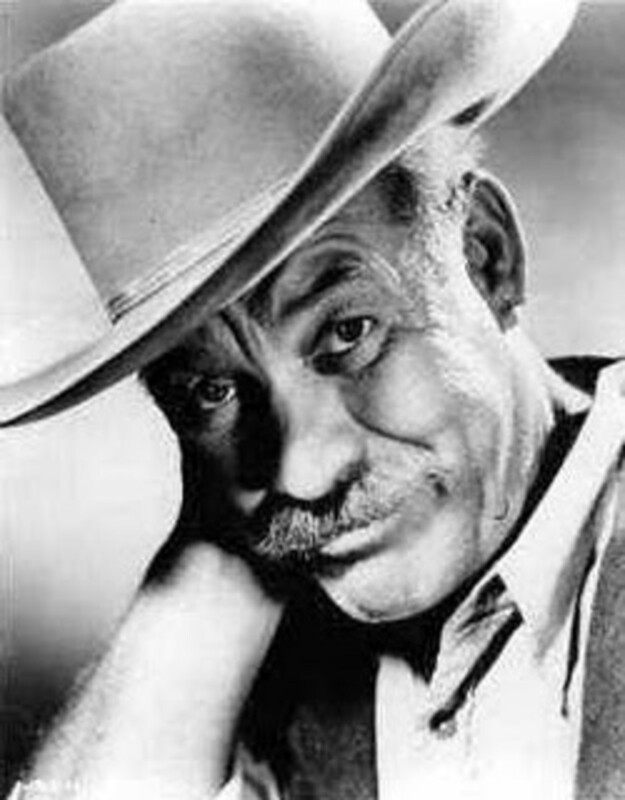 Ward Bond, Was He In EVERY Movie? Thanks!!! It was fun writing it. I just recently did the research, now when i watch movies they often, use one of the fictional numbers. This was a fun article. I enjoyed reading it. Somewhere, there is a website which attempted to record all the 555 numbers used in movies... There have been many! I didn't know that before about phone numbers, nice reading.